Explore the eerie grounds of Ashburg Asylum across highly detailed spine-chilling locations presented in an incredible high quality art style. Solve unique puzzles and challenging hidden object screens, as you make your way deeper into the conspiracy of this extensive and rewarding hidden object adventure game. Progress deeper into the asylum, meet interesting characters, and uncover an evil plot. 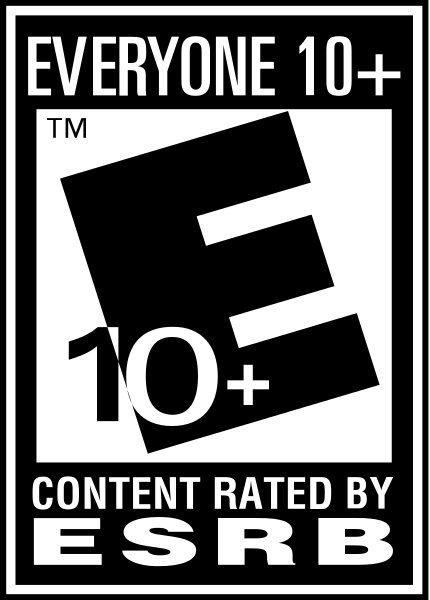 This deep and expansive adventure provides many hours of gameplay, hidden items to discover, and a slew of thought provoking puzzles that will keep you playing to discover all the Asylum’s secrets. 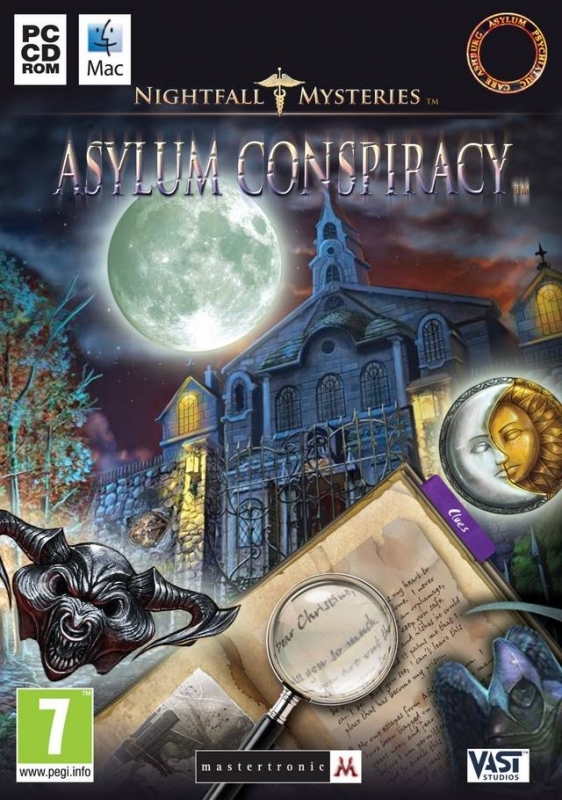 Nightfall Mysteries: Asylum Conspiracy will draw you in and hook you until the very end.